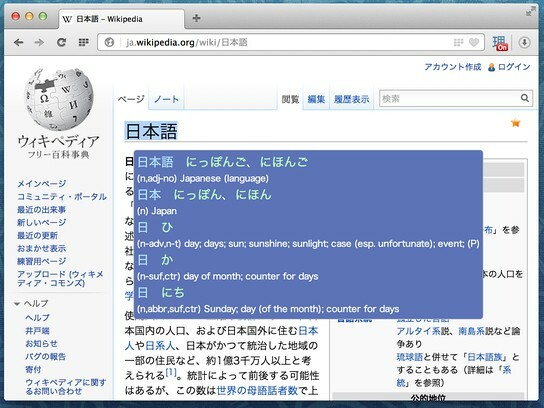 Rikaikun is a popular Chrome extension, now available on Chromium based Opera. It is an excellent tool for anyone in the process of learning Japanese. Click the icon to activate Rikaikun and it is ready to start translating for you. 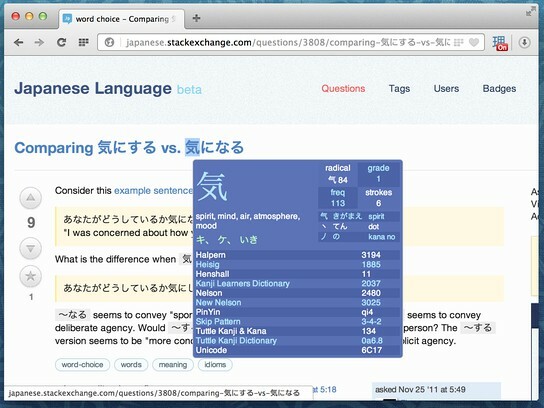 Simply hover over the text you don't understand and Rikaikun will automatically pick out and look up words and kanjis from the sentence under the cursor.